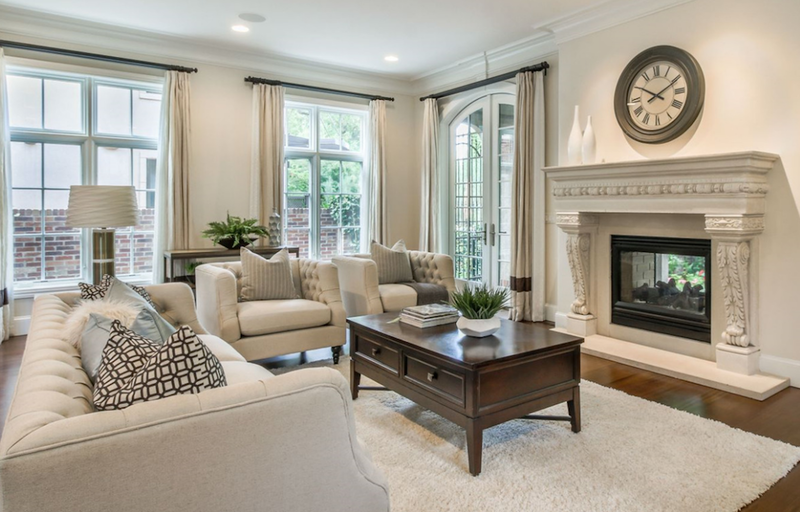 May 6th, 2016 | Categories: Home Staging Tips. Tags: Bathroom, FSBO, home staging professional, Kitchen, and real estate listing. Today’s home-buyers value a beautiful kitchen. Whether it’s a result their devoted viewership to television shows like Top Chef or to HGTV’s latest home make over special, your potential buyers will appreciate and gravitate toward the look of a new kitchen. To sell your home for top dollar, however, a recent study by Zillow found that there are some particular kitchen features that make home-buyers really drool. Whether you’re a realtor, or a home-seller trying your hand at For Sale By Owner, we’re breaking down Zillow’s results to give you a leg up on your home sale. 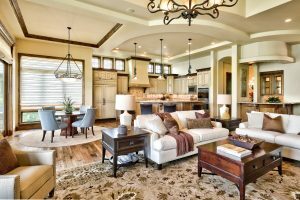 Once your home is staged and market-ready, be sure to note any and all of these four top-selling features in your home’s MLS listing. Subway tiles are clean, sleek, and have a retro quality to them that adds a warmth to homes, modern and vintage alike. A classic white subway tile backsplash or wall is always a popular choice for adding an upscale look to kitchens and bathrooms. Those looking for something other than white can also rejoice – subway tile is also available in a spectrum of colors, making subway tile the right choice a home of any style or color palette. Homes with subway tiles sell for 6.9% over their expected value. Farmhouse sinks are large and and their name alone has an ability to pull at our heartstrings, making us nostalgic for a different time. The kitchen is where friends and family come together; it’s where birthday cakes are baked and holiday dinners are orchestrated. Farmhouse sinks are great selling points because they present buyers with a kitchen that truly feels like the heart of the home. Homes with farmhouse sinks sell for 7.9% over their expected value. Shaker-style cabinets may have originated in the 1860s but their core stylistic values are also intrinsically modern: simplicity, utility, and honesty. That is what makes this very straightforward cabinet a hit with buyers who are looking for an up to date, modern kitchen. Shaker cabinets’ clean lines and unadorned appearance makes them appealing to a wide range of buyers. Therefore they are an ideal fit when it comes to staging your home for sale. Homes with shaker cabinets sell for 9.6% over their expected value. 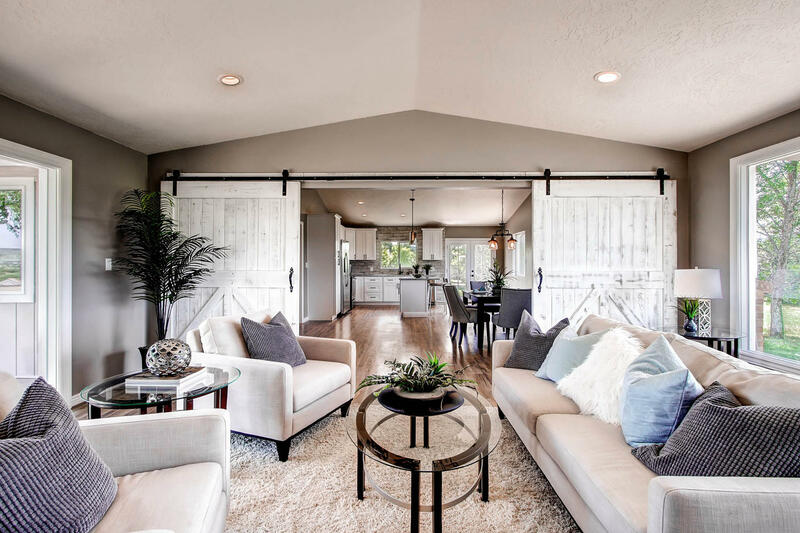 Much like farmhouse sinks, barn doors are a home staging feature that make a house feel like a home — or homestead. The farmhouse aesthetic that barn doors create fits well within today’s maker movement trend. A trend that supports artisans and entrepreneurs and, as Time Magazine notes, “stirs the imaginations of consumers numbed by generic, mass-produced […] merchandise.” The custom, farmhouse quality that barn doors lend is what helps homes with this feature sell for 13.4% over their expected value. Ready to sell for more than expected? We’ve all heard the saying before, “bathrooms and kitchens sell houses.” Not only does Zillow’s new study prove that, but it also shows just to what extent home buyers will go to capture their dream home – paying premiums. 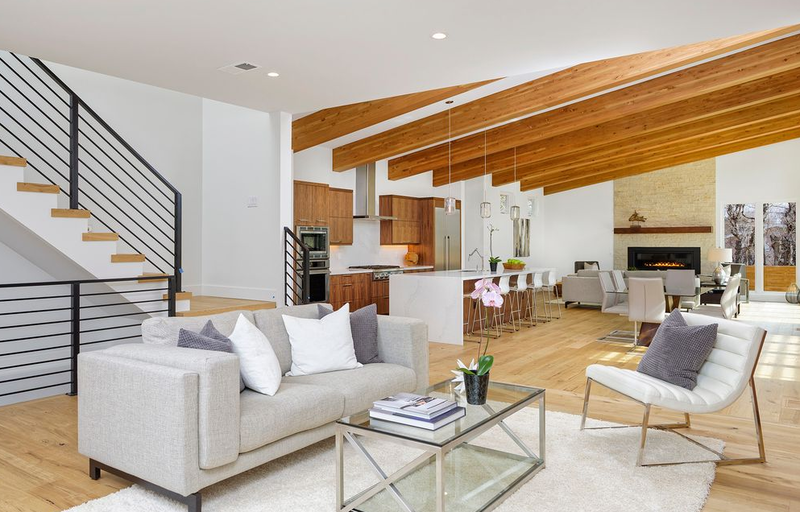 To find out what features get buyers in your region drooling – and which to include in your home staging program – get an instant quote from the trusted home stagers at White Orchid Interiors. Utilizing these features in your home and your real estate listing can help sell your home for a premium.